While it’s never accepted paid advertising, Honolulu Civil Beat wasn’t a nonprofit organization until last week. The paywall has come down. A fundraising membership drive has begun, and so has a marketing campaign. But Civil Beat’s unique editorial mission is unchanged: make Hawaii a better place through investigative and explanatory journalism. 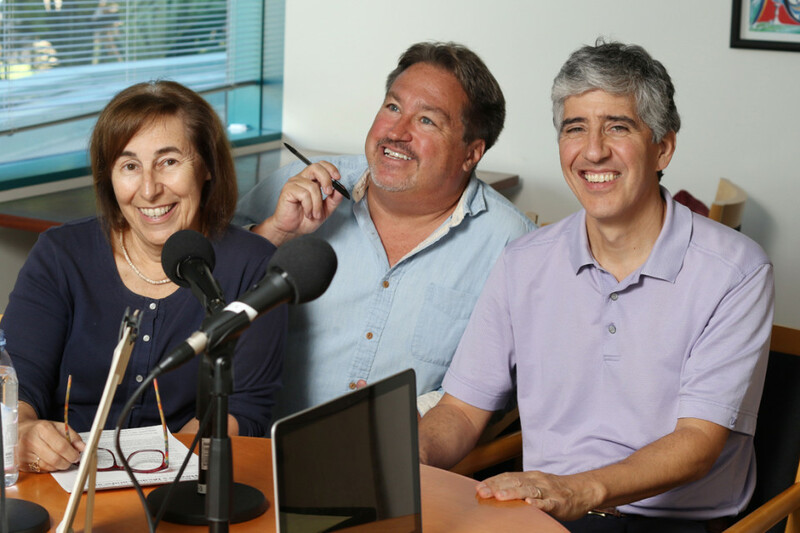 Editor and General Manager Patti Epler and Managing Editor Bob Ortega discuss these developments with Pod Squad host Chad Blair, inspiring him to reminisce about the early days of Civil Beat. From left, Civil Beat’s Patti Epler, Chad Blair and Bob Ortega discuss the news organization’s conversion to nonprofit status.